The Model PFV FM approved Fire Pump System features the Preso CV Venturi. 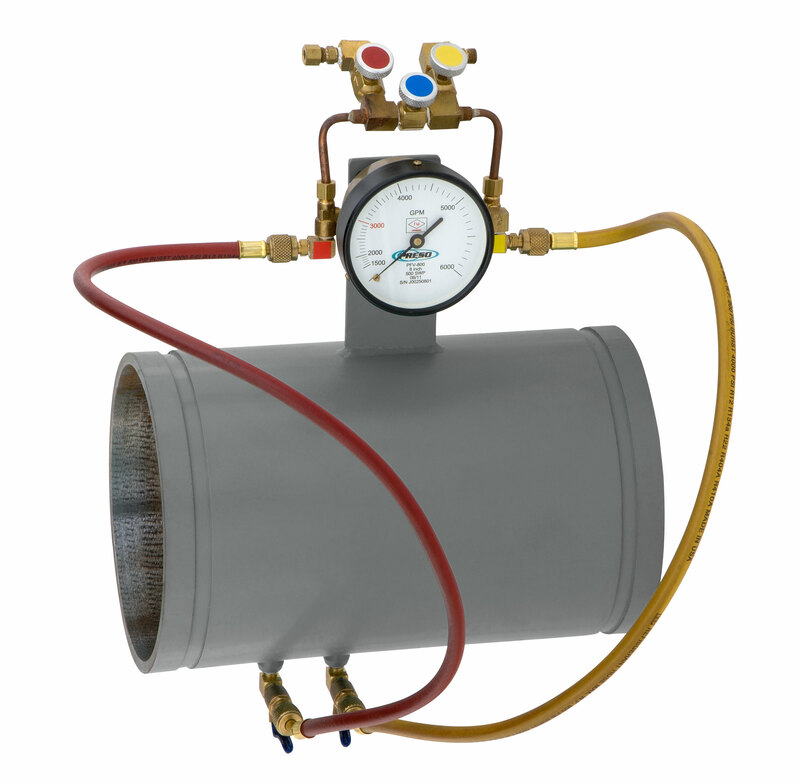 The CV is a differential pressure element designed to accurately measure flow. It can be installed in any position with minimal straight pipe requirements (5 pipe diameters up stream and 2 pipe diameters downstream). The Preso CV Venturi is a Low-Loss design with over 35 years of field performance in a wide variety of applications. The gage is a Direct-Readout meter with a dial featuring a 270° arc for fast and accurate reading. A precision engineered, dust-tight case ensures trouble-free operation. Preso gages are protected against overload by a unique diaphragm housing design. When the pressure difference exceeds the range, the gage will accept the accidental application of up to 60 PSIG without damage. Under normal conditions the differential pressure should not exceed the range of the gage.